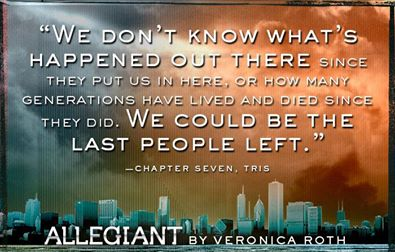 What is Allegiant about? The book Allegiant tells us what is outside of the walls from the books Divergent and Insurgent. 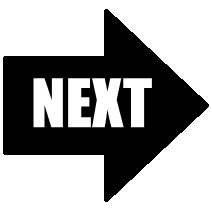 What will happen next to Four and Tris? We will find out as the book is written from both of their perspectives! 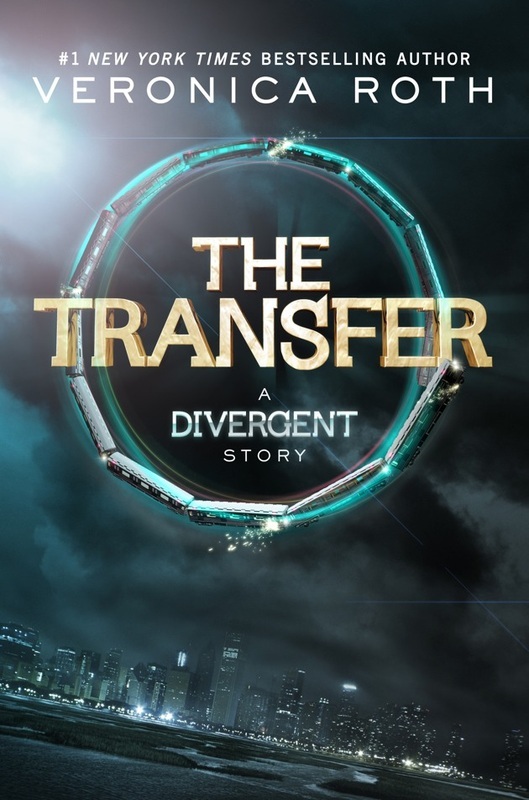 That's right, we'll know how both Four and Tris are interpreting the events in Allegiant! 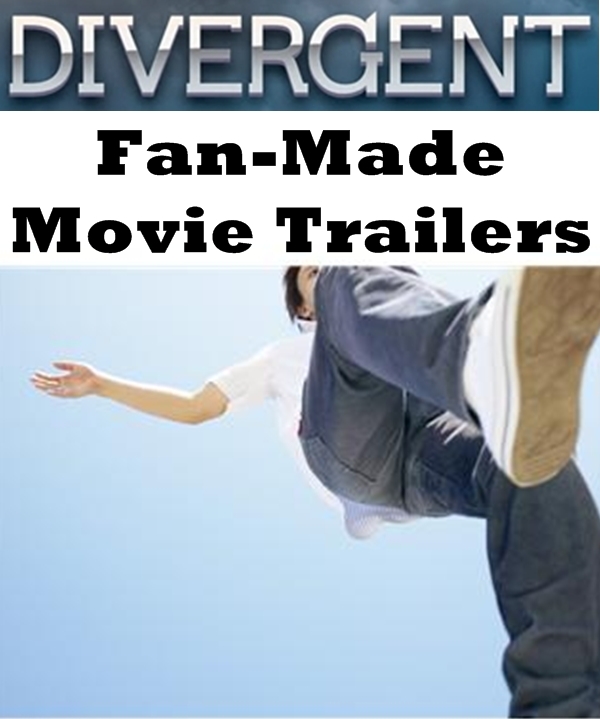 Click Next to get to The World of Divergent or Back for Insurgent! 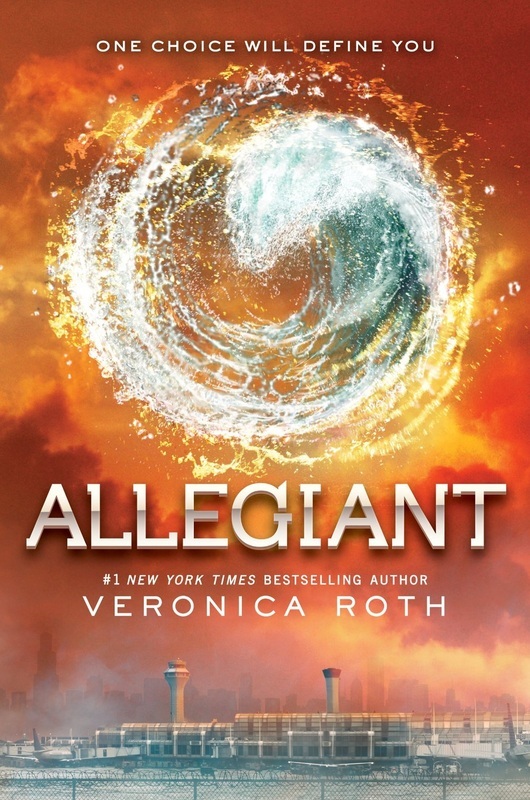 The book Allegiant comes out on October 22, 2013. 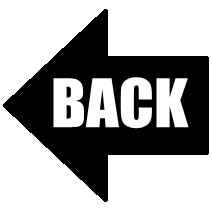 You can order it now on Amazon.com by clicking the small photo on the left or by visiting the link below! 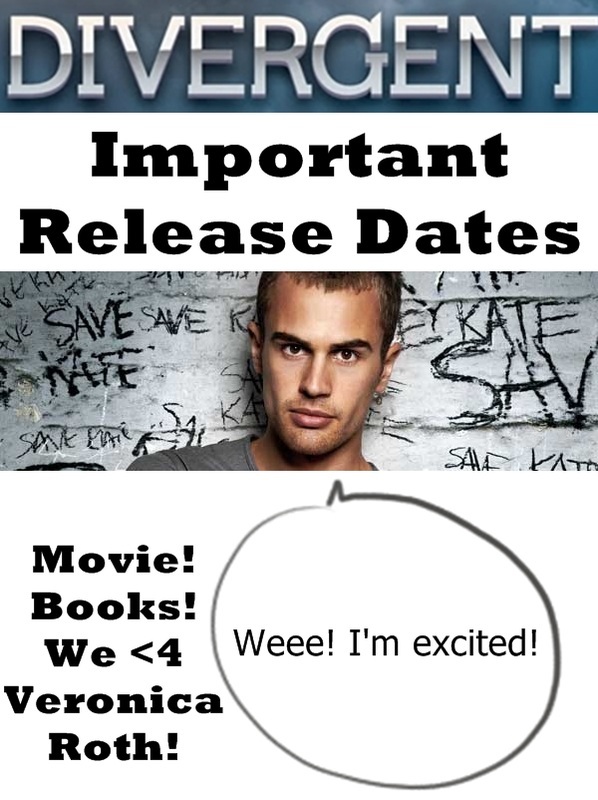 More Allegiant fun is coming soon! 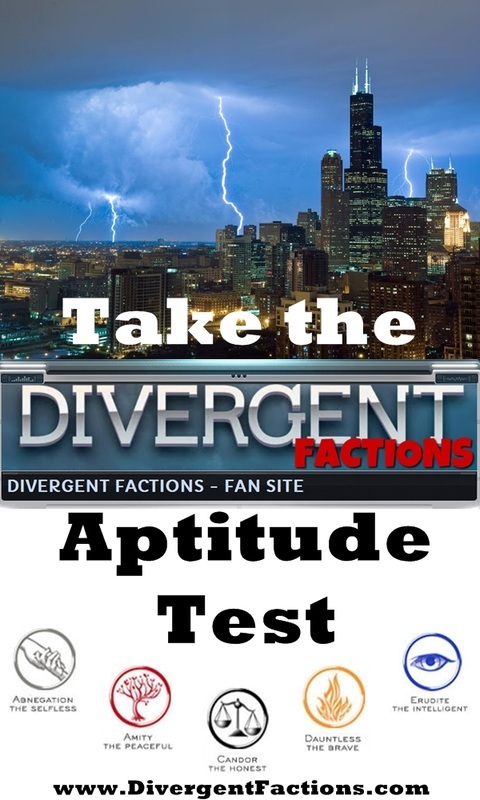 Did you know that there is a free group of teasers for Allegiant called "The World of Divergent" that includes all kinds of Divergent goodies?